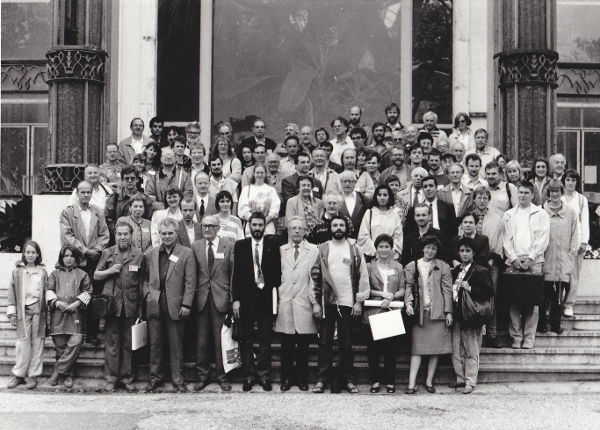 The first International Congress of Myriapodology was initiated by Jean-Marie Demange and took place in Paris in 1968 at the Muséum National d'Histoire Naturelle, Paris (France). 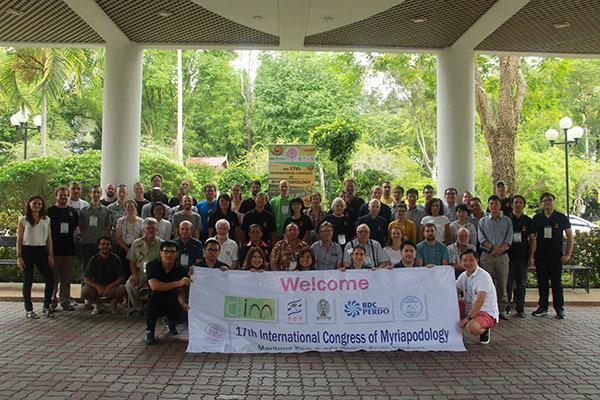 This presented the first time opportunity for scientists across the world studying Myriapoda to present their results, discuss problems, and to meet each other. 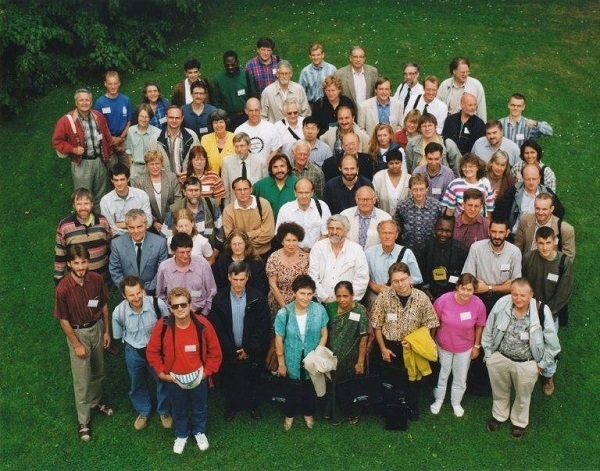 The International Congress of Myriapodology has since taken place every three years in European and world-wide centers of myriapod science. See congress website 18icm.nhmus.hu/ for more information and registration. Meidell, B., Hansen, L. O. & L. Sømme (eds.) 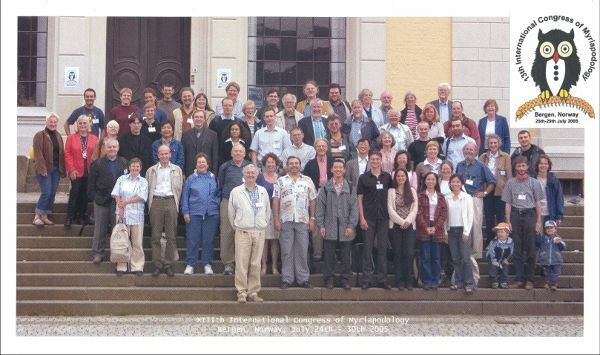 (2006): Proceedings of the 13th International Congress of Myriapodology, Bergen, Norway. - Norwegian Journal of Zoology 53 (2): 97-416. Wytwer, J. & S. I. Golovatch (eds.) 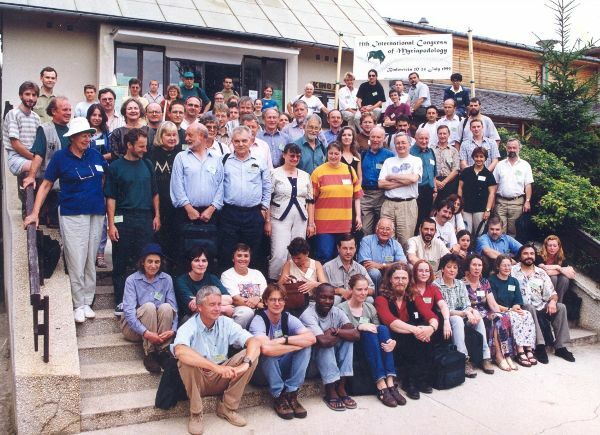 (2000): Progress in Studies on Myriapoda and Onychophora. - Fragmenta Faunistica 42: 1-395 pp. Enghoff, H. (ed.) (1997): Many-legged animals - A collection of papers on Myriapoda and Onychophora. - Entomologica scandinavica, Supplement 51: 329 pp. Geoffroy, J.-J., Mauriès, J.-P. & M. Nguyen Duy-Jacquemin (eds.) 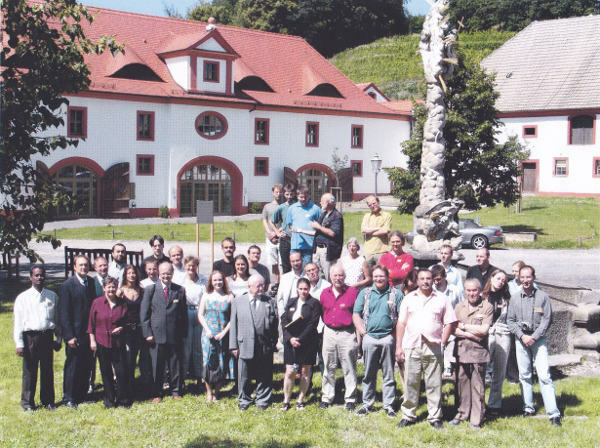 (1996): Acta Myriapodologica. - Mémoires du Museum National d'Histoire Naturelle 169: 682 pp. Ellis, W. N., Jeekel, C. A. W. & F. F. J. M. Pieters (eds.) 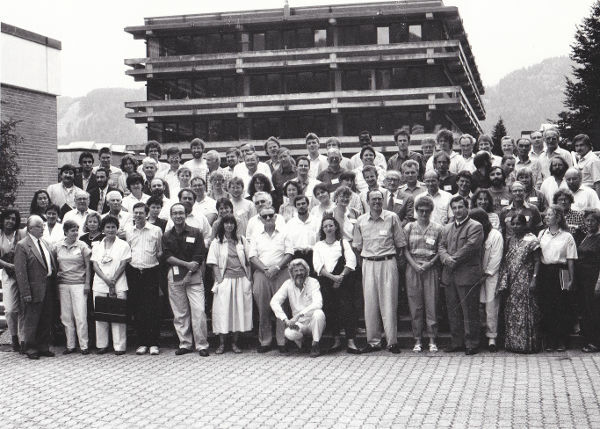 (1985): Proceedings of the 6th International Congress of Myriapodology. 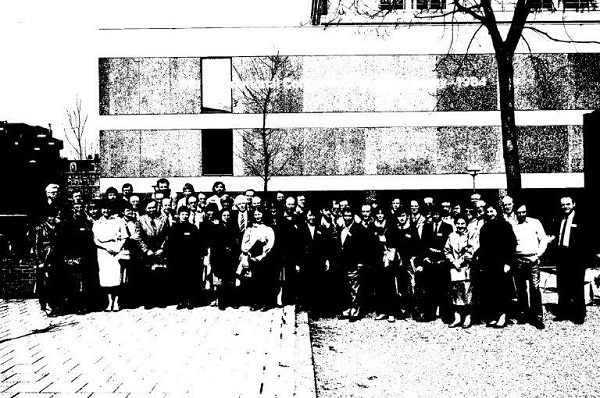 Amsterdam, 12-17 April 1984. - Bijdragen tot de Dierkunde 55 (1): 218 pp. Camatini, M. (ed.) 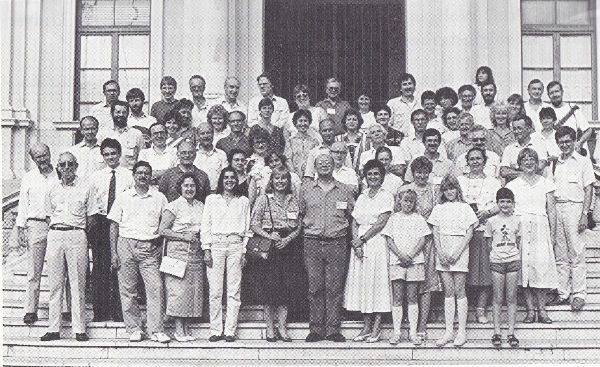 (1979): Myriapod Biology. Academic Press: 456 pp. Kraus, O. (ed.) (1978): Myriapoda. III. 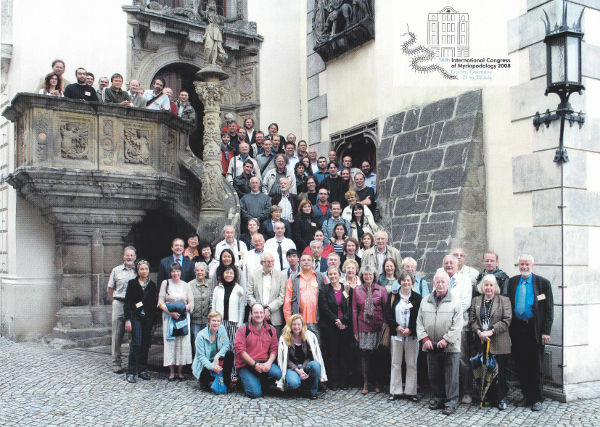 Internationaler Kongress für Myriapodologie. - Abhandlungen und Verhandlungen des Naturwissenschaftlichen Vereins in Hamburg (NF) 21/22: 380 pp. Blower, G. J. (ed.) (1974): Myriapoda. 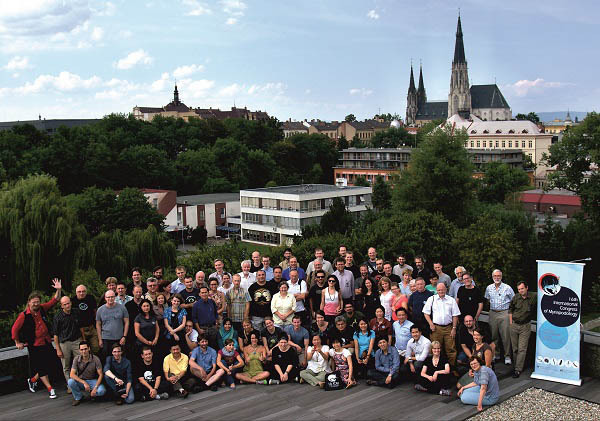 Second International Congress of Myriapodology. - Symposia of the Zoological Society of London 32: 712 pp. Demange, J.-M. (ed.) 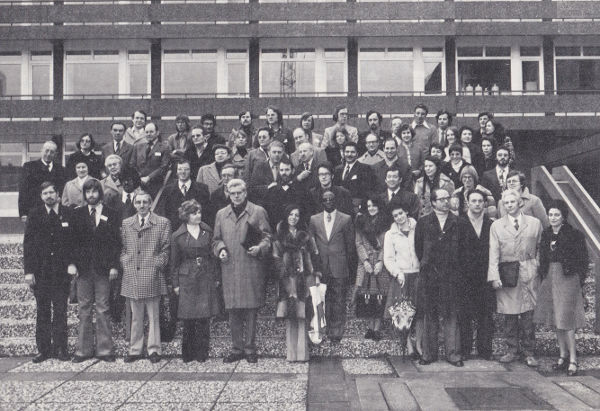 (1969): Proceedings of the 1st International Congress of Myriapodology. - Bulletin du Muséum National d'Histoire Naturelle, 2n° Sériex, Tome 42, Supplément 2: 147 pp.